Car Farm Creations: Dark and Stormy Night. Going on vacation to see what I can see. Finally, some relief from the heat. Time to sew. Now, If I could only find the time to paint too. hmm. Soon I hope. 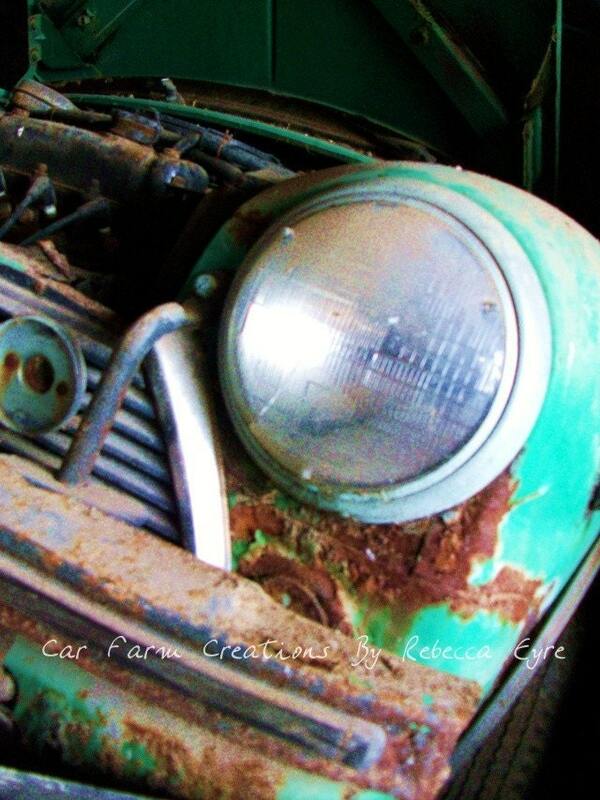 The car farm is in desperate need for some new art. There may not be any new items in the shop but like I always say "Out with old, before I can bring in the new." Father's day is Fast approaching why not get him a 4 pack of postcards or a beautiful photograph for his study!